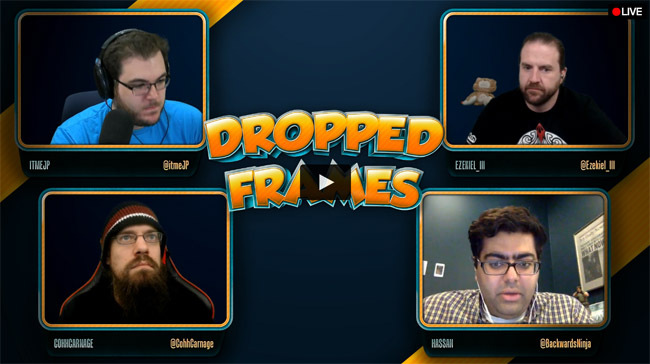 If you haven’t tuned into Dropped Frames yet, now is the time. 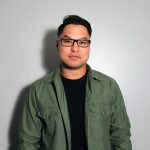 Hassan Bokhari just got on the show, for those who do not know Hassan is the Partner Support at Twitch. He’s talking Twitch, his day to day job and any other questions you might have! Once the YouTube video is up we’ll post it.